Sometimes you just need a couple of brunch cocktails to start the day off right! Is there anything more relaxing than waking up, sipping on a cocktail in your robe and enjoying the fresh outdoors? It feels like you are on vacation even when you have to go to work the next day. Awww….I am actually wishing I was savoring a cocktail as I write this. You are going to love these recipes! 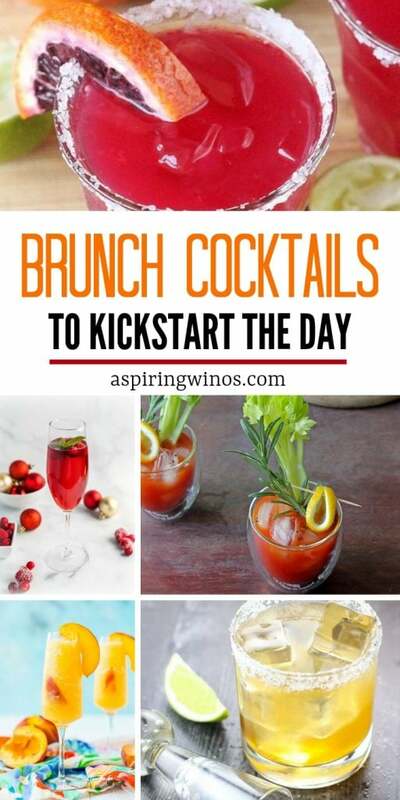 Each one of these drinks will encourage day drinking, good laughs and fun times for brunch! 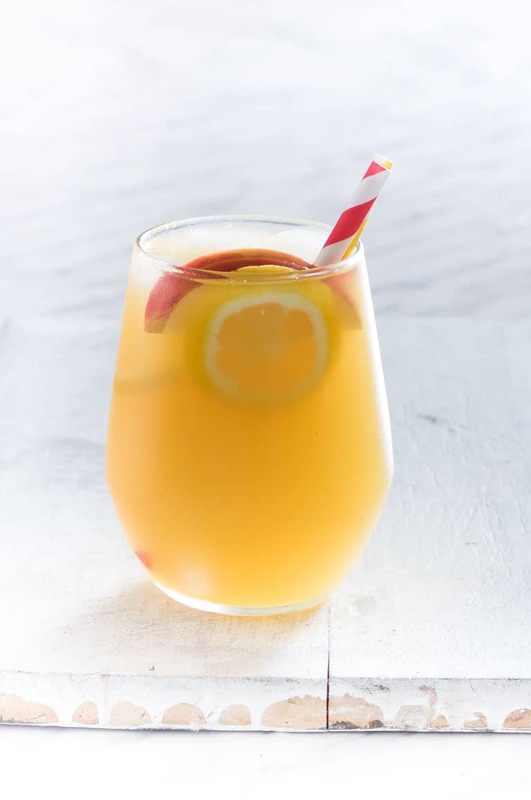 This cocktail is perfect for brunch because it only takes four ingredients and only 5 minutes of your time! 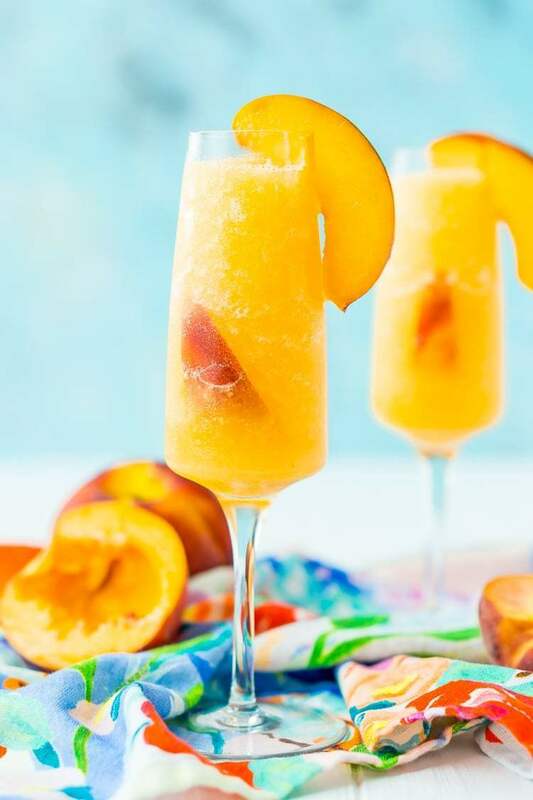 Every sip is filled with delicious peaches, schnapps, and wine! The texture is fantastic too! Nothing says morning more than something that is orange flavored! 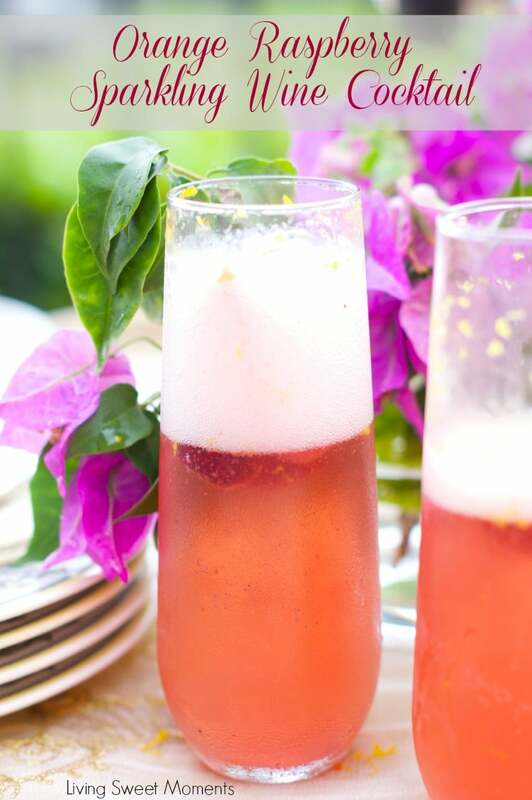 Impress your guests with this fun and tasty drink! Orange liqueur is the star of the show. This cocktail is naturally gluten-free and vegan. You only need 4 ingredients, and the flavor is mind-blowing delicious! Serve with your favorite pastry or mini muffins. 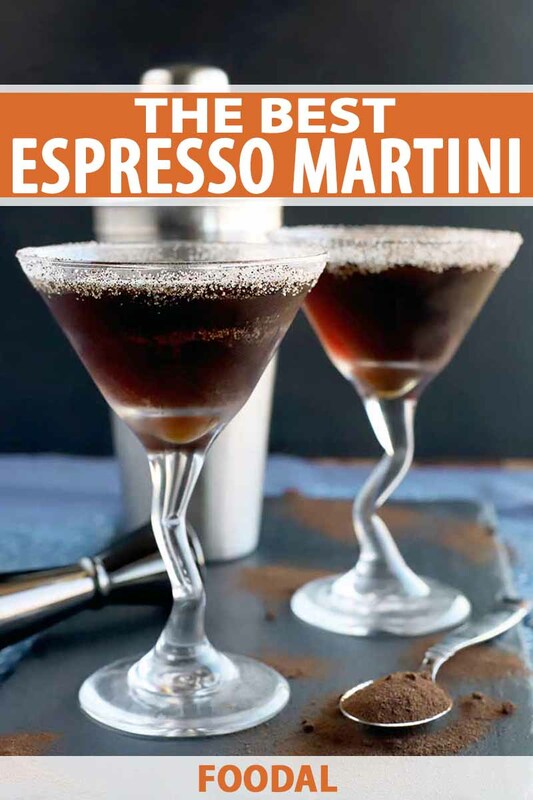 Add some energy to your party with this espresso martini! This recipe has Kahlua and vodka, so you know it will be good. Fantastic drink for coffee lovers! 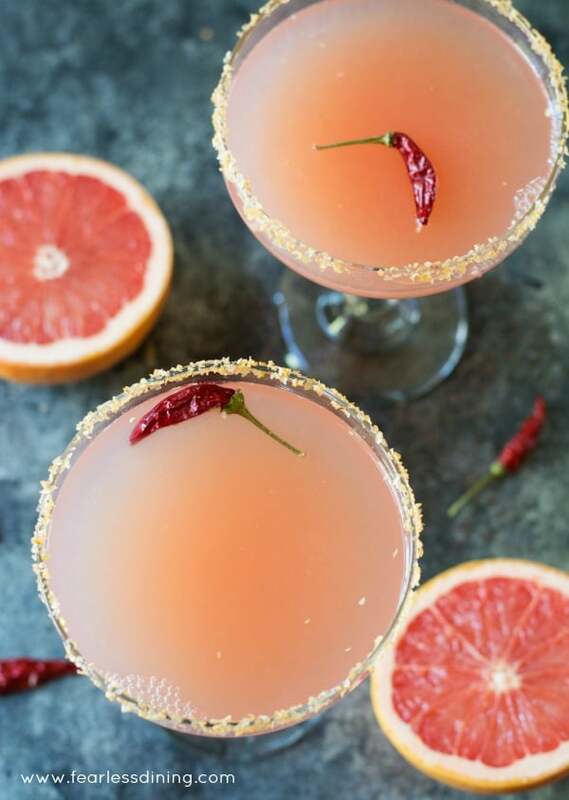 If you haven’t tried grapefruit liqueur, you need to try this drink! It is a terrific way to get the day started and is sure to be a hit with your guests. 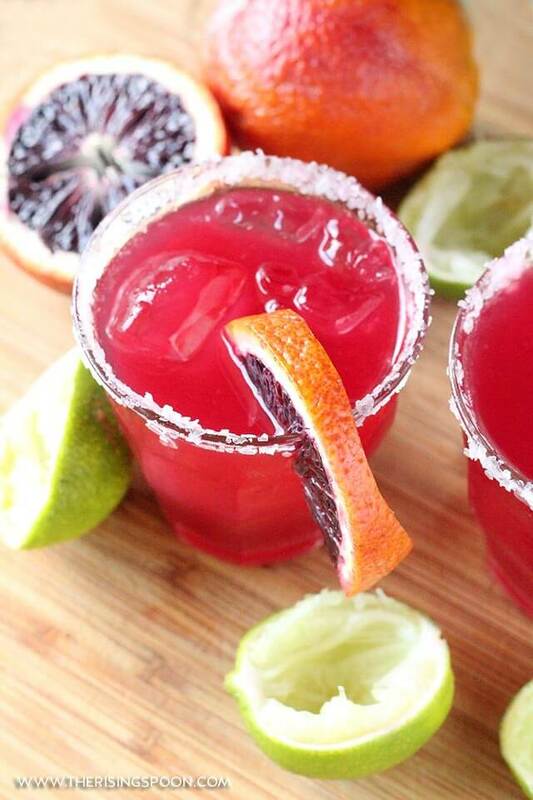 A Margarita any time of day? Sign me up! 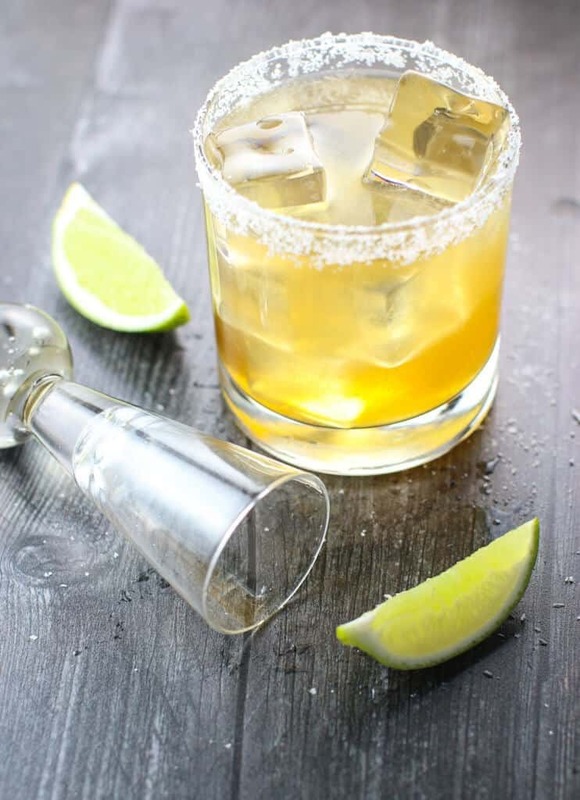 There is nothing that tastes better than the perfectly tangy margarita. This one is a must try! 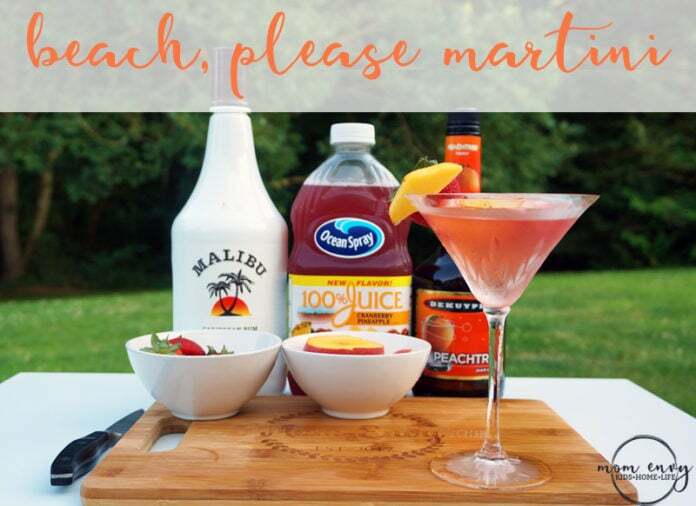 This drink will without a doubt make you feel like you are on vacation. The pairing of coconut and raspberry is out of this world! You only need three ingredients to make this tasty drink! It’s crisp, refreshing and you can relax while enjoying the flavors. This delicious drink is not only perfect for brunch, but it is also low carb! 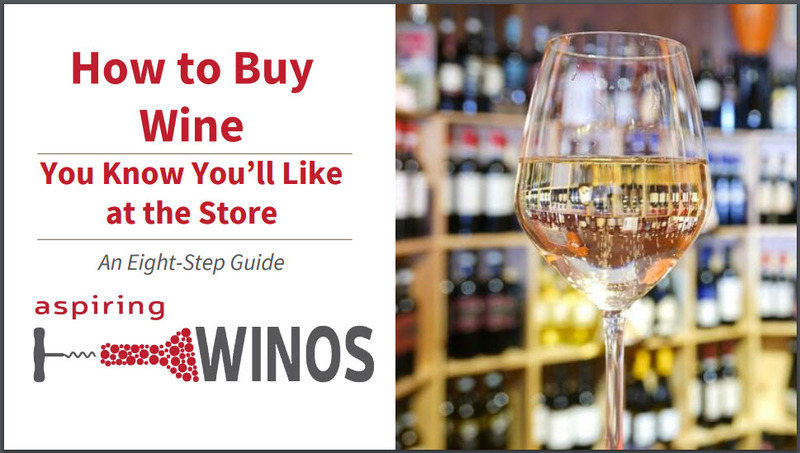 So you can keep your figure while indulging bubbly cocktail. 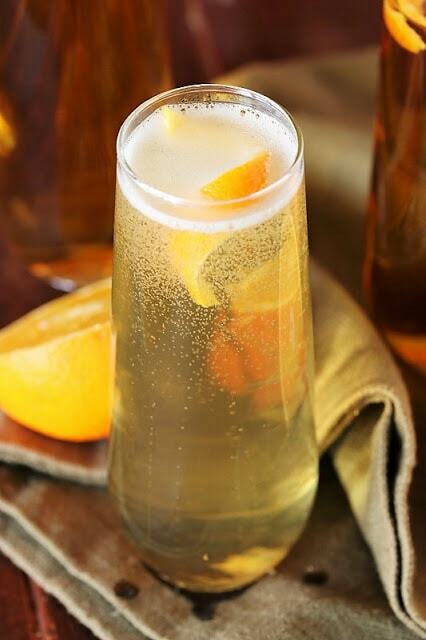 The classic flavors in this fuzzy navel are so amazing you can’t get enough. 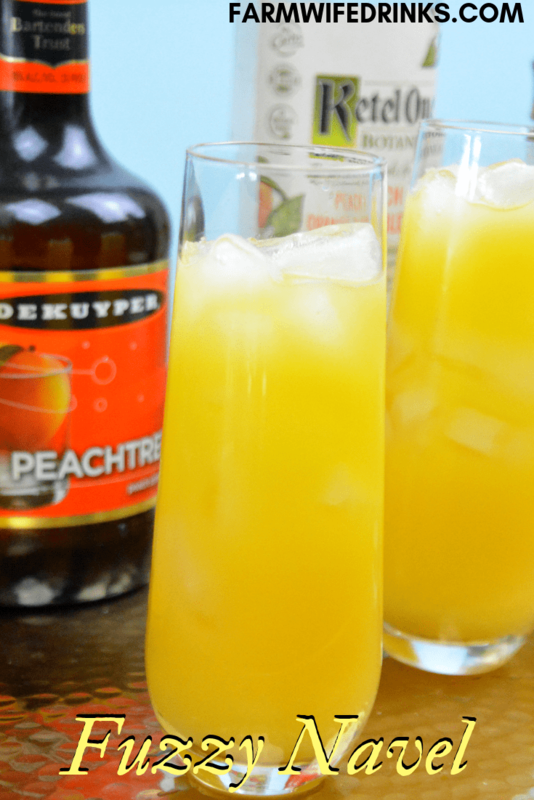 Orange juice, Peach Schnapps, and vodka are all you need to get the party started! 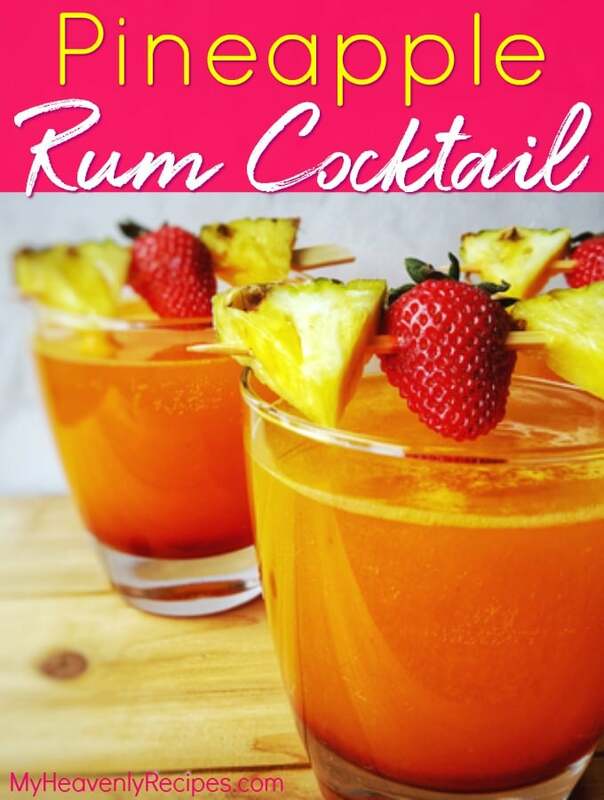 Besides how delicious this cocktail is, it is easy to make, and it looks incredible! 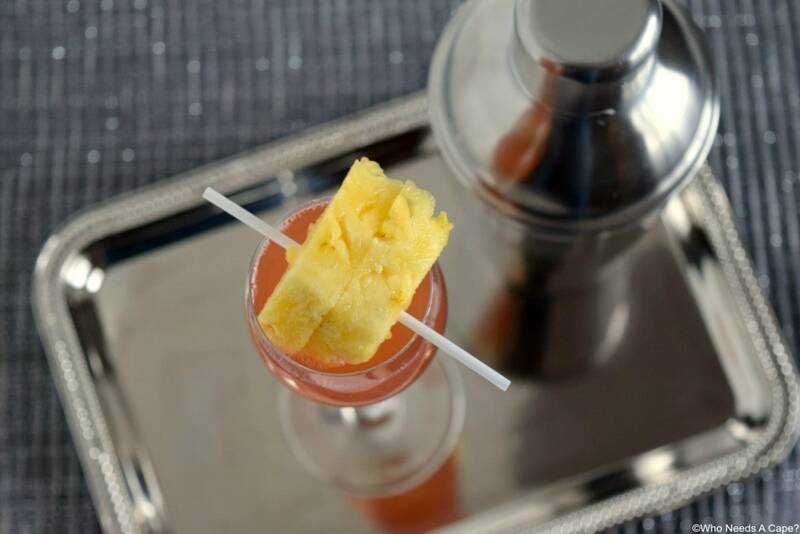 This drink gives a magnificent presentation and is sure to be a crowd favorite. While this drink was made to help ease a hangover, it is a favorite because it also tastes incredible. 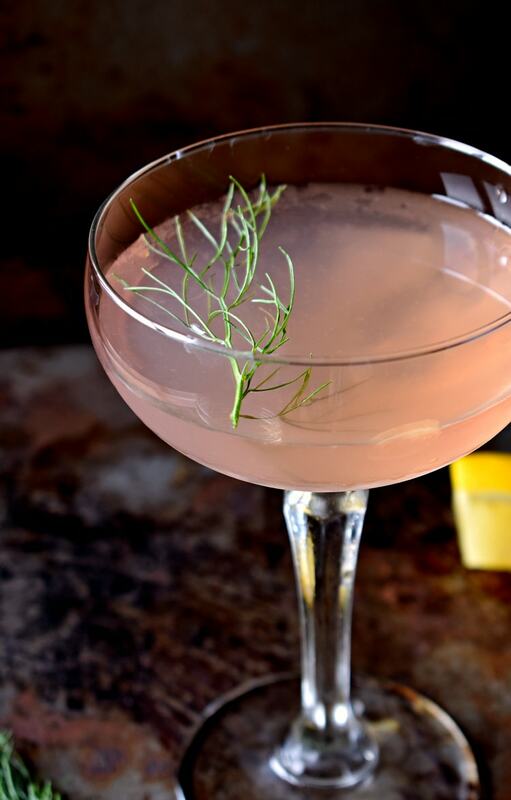 The fennel-infused simple syrup takes it to the next level of awesome! 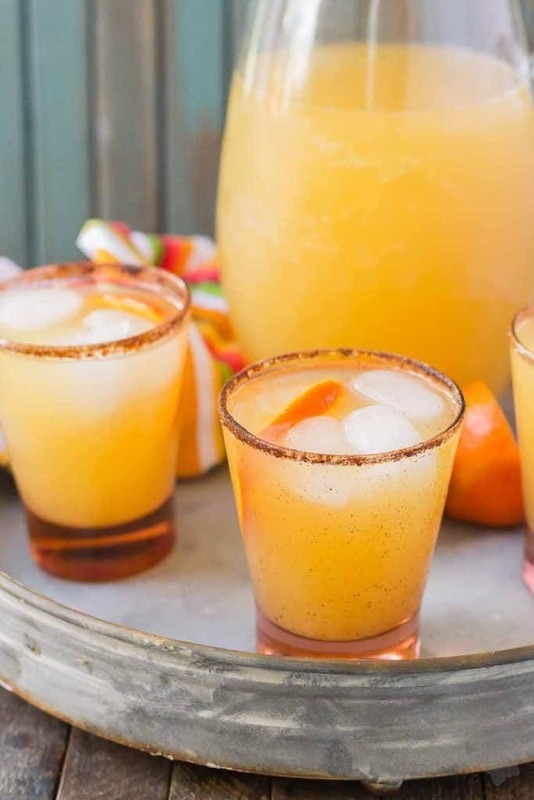 This spin on a classic margarita is both sweet and spicy! I can’t get over the flavor of the grapefruit juice paired with orange liqueur and tequila. I love this drink for many reasons, one being you can add a Hibiscus flower right to the glass! How cool is that? Plus, it is straightforward to make and looks fabulous. One sip and you will be thrilled with this cocktail! This recipe can be changed to fit the flavors you love the most whether it is sweet or tart. I love the look of the margarita too. 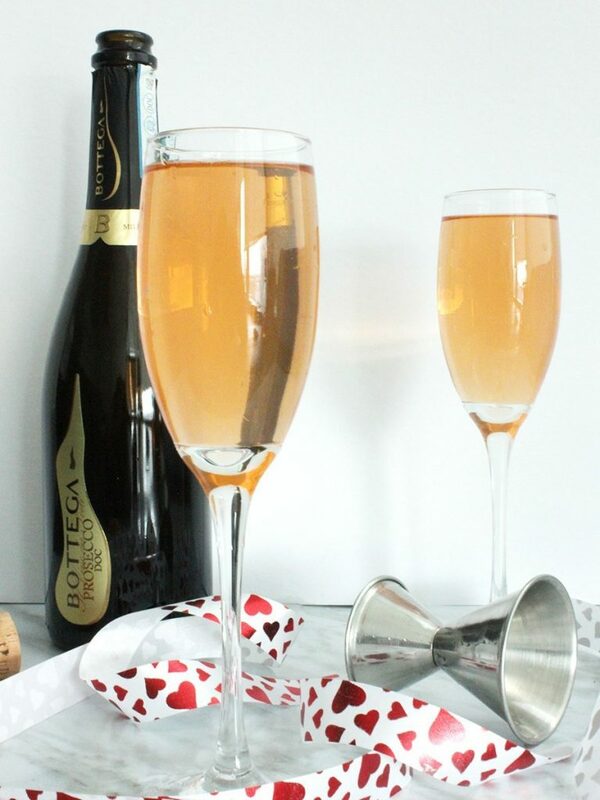 After the first drink, you will notice the bubbly goodness of this champagne-based drink. I love the pairing of orange and brandy together too. 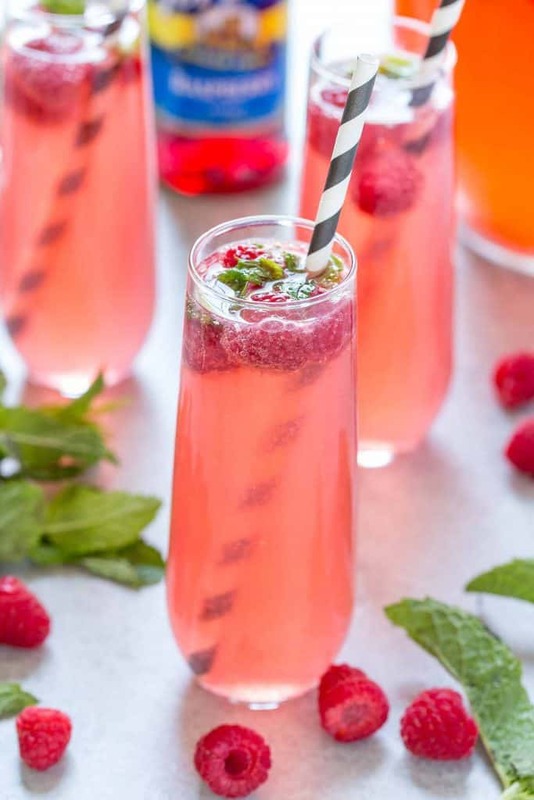 Not only does this drink get the party started, but it is also gluten-free and vegan! Sounds like a win-win to me! The apples give it a sweet flavor while the cinnamon adds a spiciness. Give this unique drink a try, and you will be pleasantly surprised and wide awake! A combination of coffee and tomato juice that will surprise your taste buds. What I love about margarita’s is that they come in different flavors and sizes! 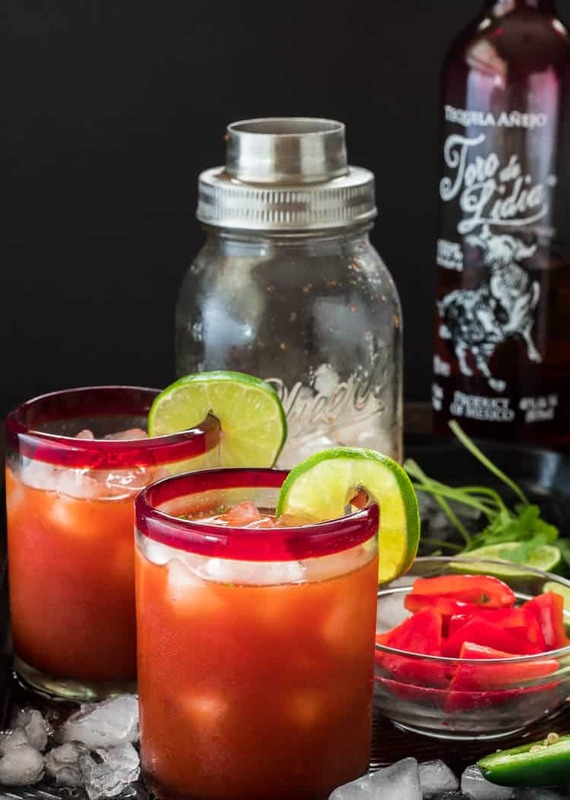 Jalapeno juice, cilantro, red bell pepper, Anejo tequila, lime, and agave nectar create a fun and tasty margarita. 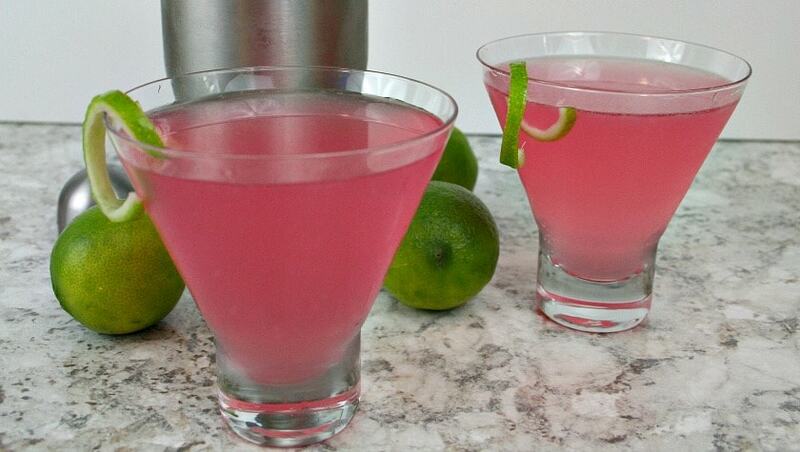 You can never go wrong with a classic drink like this cosmopolitan. 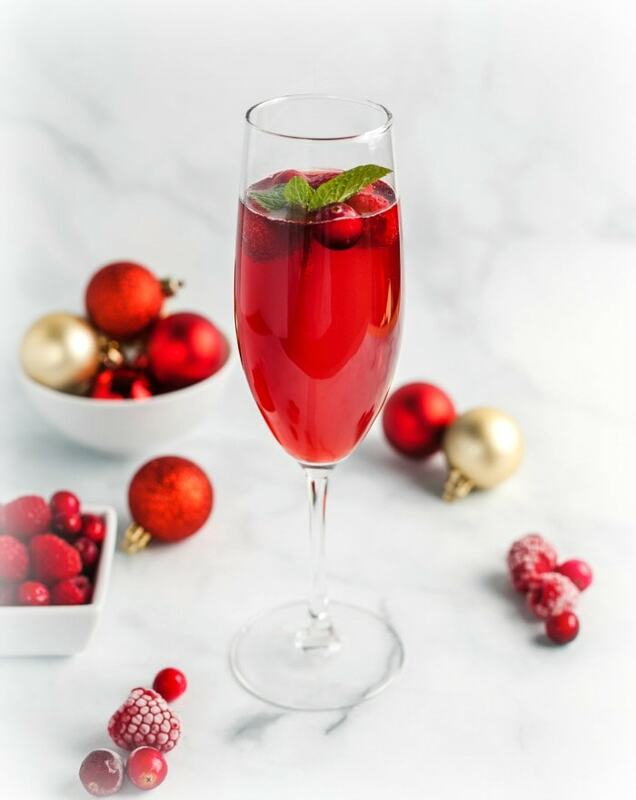 I love the flavors of the cranberry juice with the vodka. The lime juice adds a pleasant taste too! Anything watermelon flavored is sure to be a hit! This drink doesn’t disappoint either. 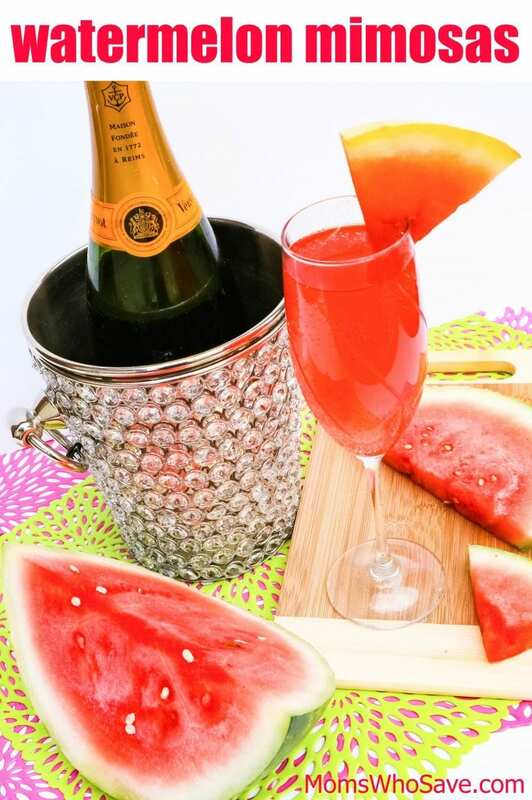 It has watermelon juice and champagne! They are winning combination if you ask me. 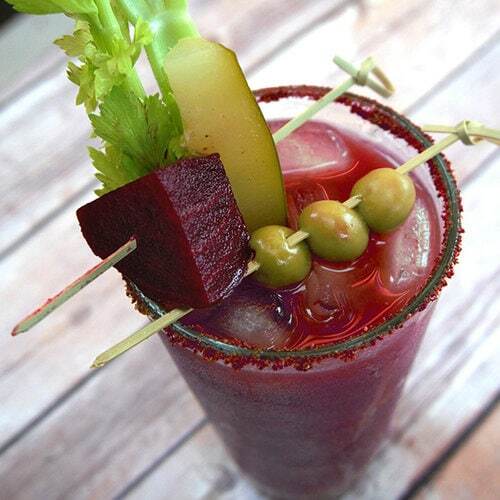 You haven’t lived until you take a drink of this chipotle bloody mary. I love the look of the glass with the garnishes because you practically have a meal with your drink. Okay, any drink that has frozen custard or ice cream is sure to be delicious in my book! 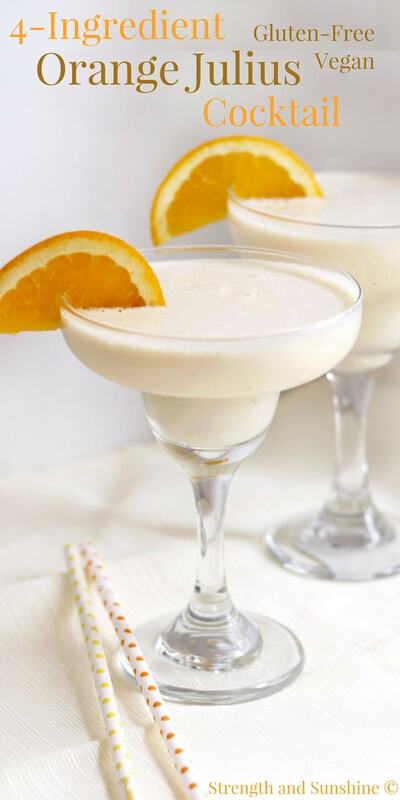 This drink is creamy, sweet and full of flavor. A perfect drink to wake up to. Oh, strawberry mimosa, where have you been my whole life? 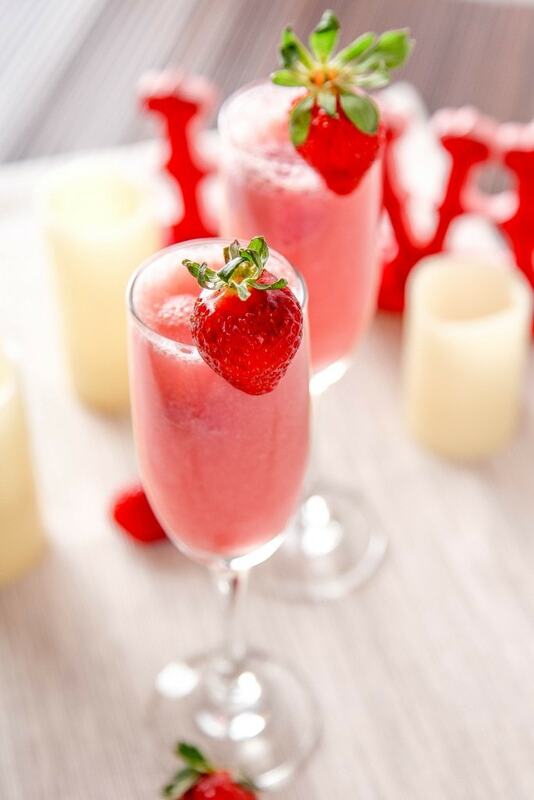 Frozen raspberries, strawberries, vanilla, half and half and champagne combine to create this delectable drink! This is Canada’s national cocktail because it is simply delicious! 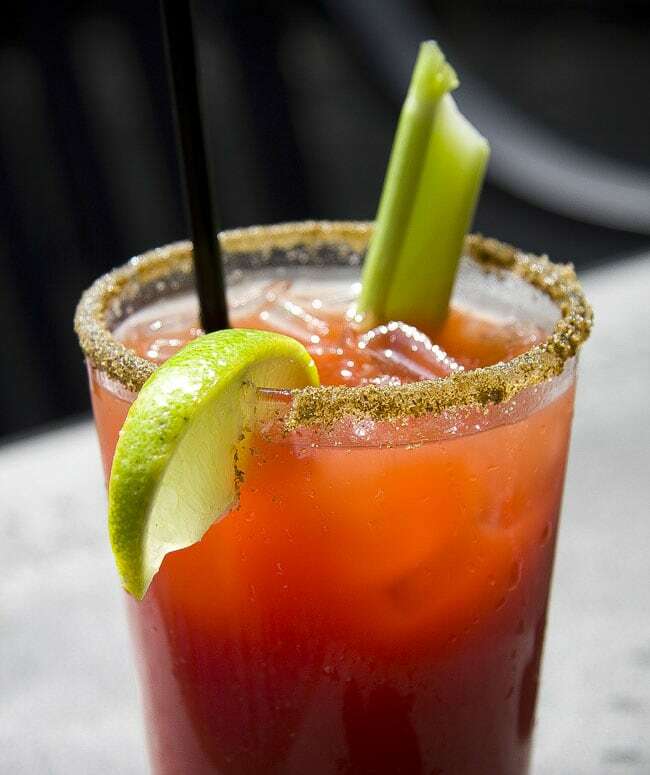 Every sip is a perfect mix of spicy and salty. Once you try one you will have to have another, and another and so on! 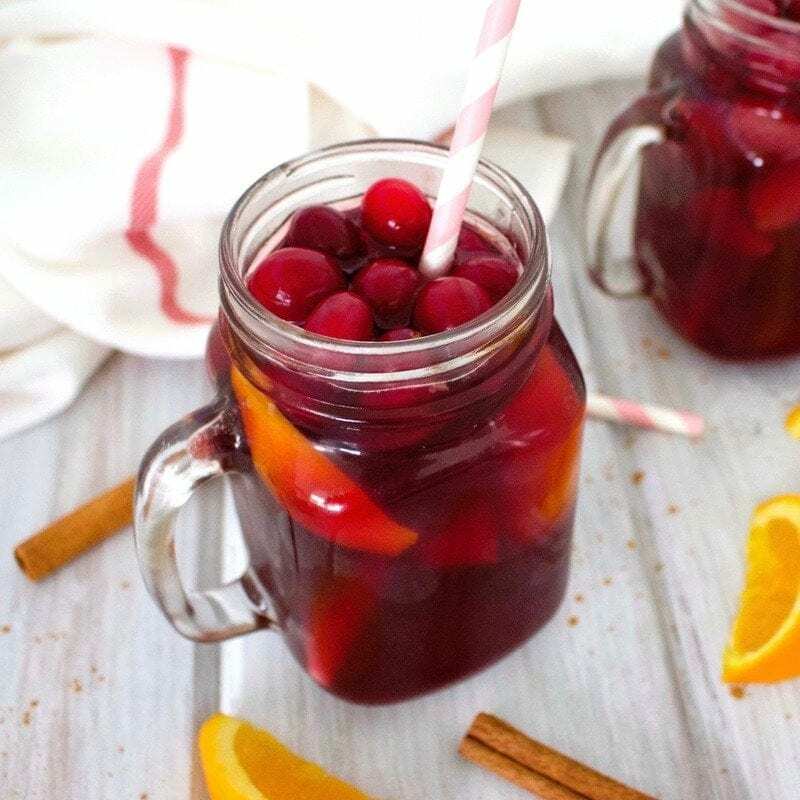 Don’t you just love drinks that are filled with healthy fruit? I sure do, and this one has strawberries, oranges, cranberries, and lemons. 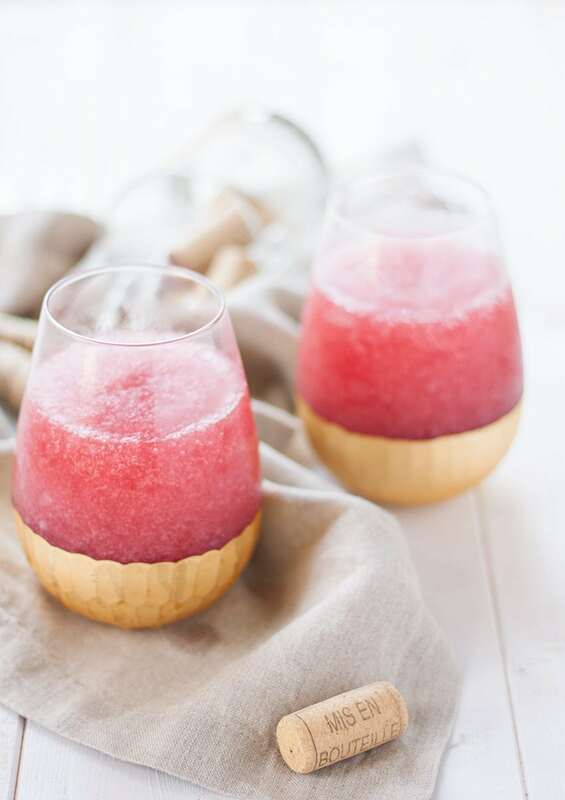 Who knew you could freeze wine and turn it into a delicious drink that is perfect for a crowd? I love drinking cold drinks with tons of flavor. 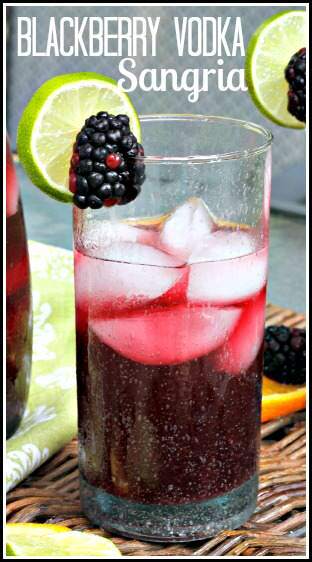 You have to try this cocktail because the blackberry vodka is so amazing! The only problem is you can’t just have one! 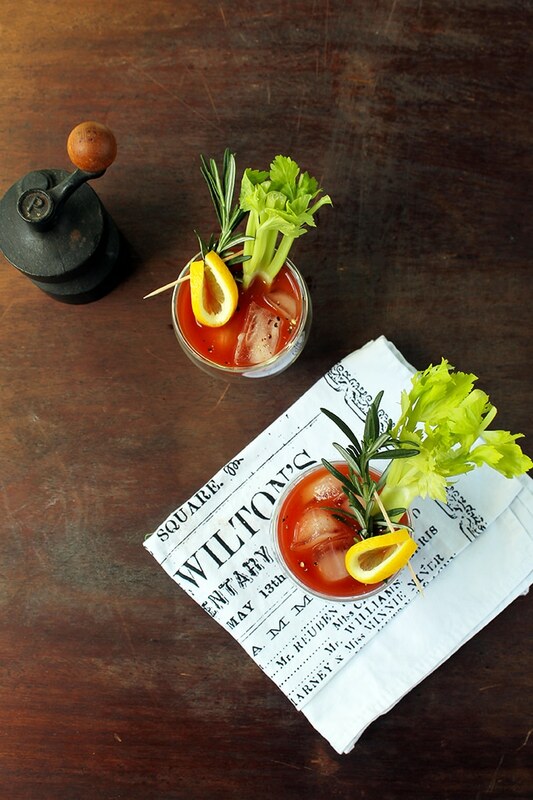 This is the perfect brunch drink. This is like a vacation in a glass! You can’t help but feel like you are on a deserted island far away from everyone when you take the first sip. Everyone at brunch is going to go crazy for it. 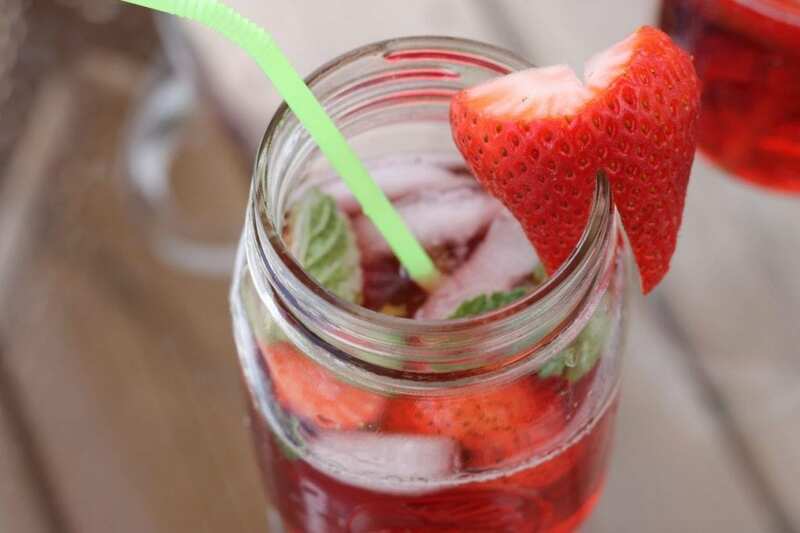 Mint, strawberry Italian soda, fresh strawberries, and white rum create a drink you will remember! It’s refreshing, sweet, and incredible. You only need two ingredients for this cocktail! Grapefruit juice and vodka, that’s it! In addition to being easy to make the flavor is lovely! Adding veggies to your cocktails is a playful twist that you should definitely try! 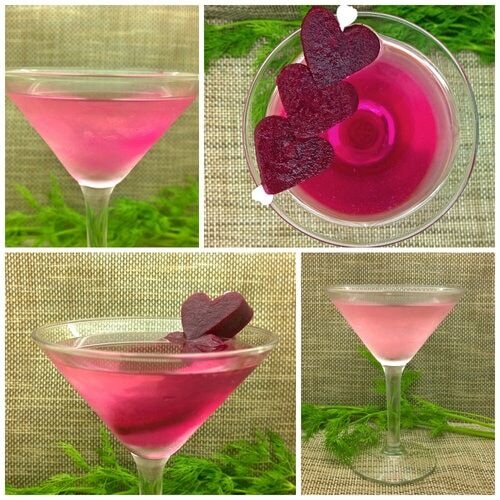 The pickled beets as a garnish are incredible because you can eat them while enjoying your drink. The name in itself tells you that this is a no-nonsense drink that you are going to fall in love with! 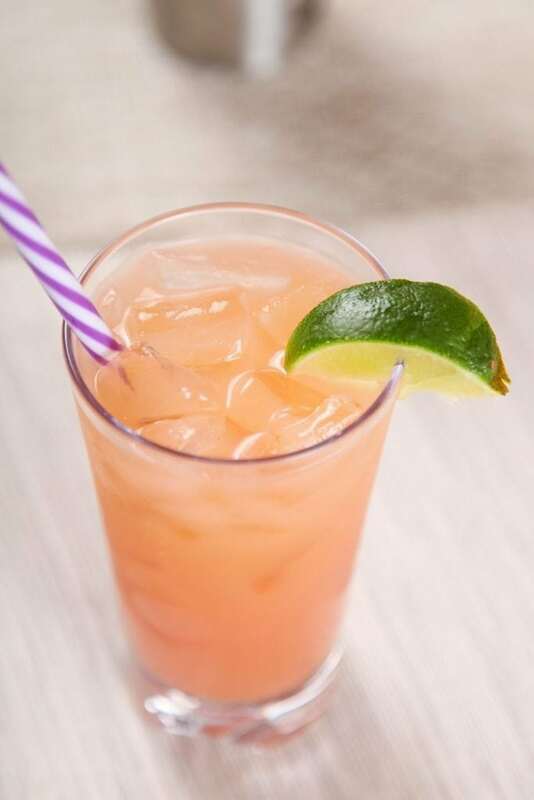 Rum, Peach Schnapps, and Cran-Pineapple juice make this cocktail. 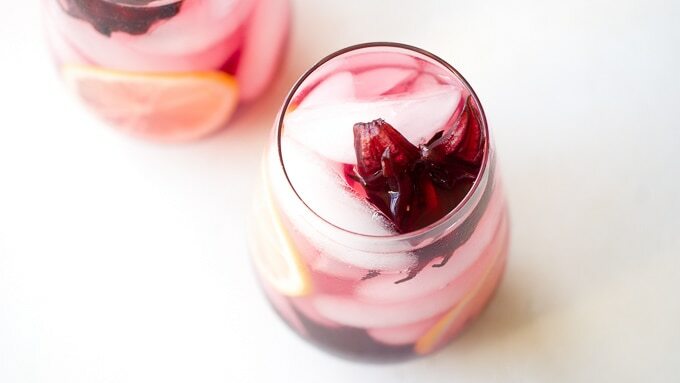 If you love the flavor of pomegranate, this is a must try cocktail! 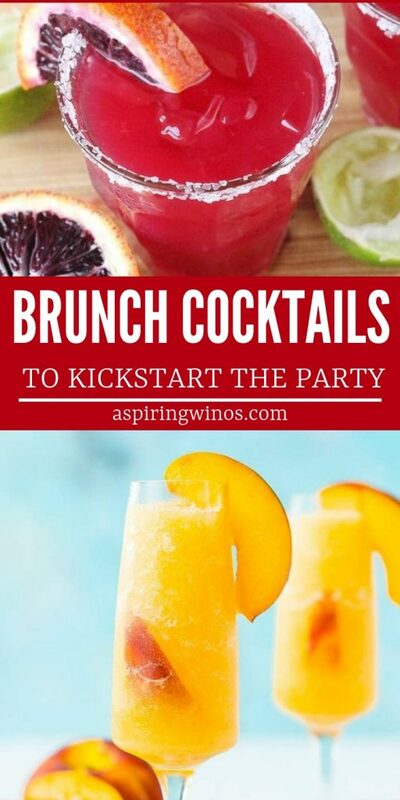 If you are going to be short on time the day of your brunch gathering, you can even make this drink ahead of time. I mean, you have to taste test it right? Beer, chili powder, lemonade, mango juice, and lemonade ice cubes combine to make the most fun and delicious drink ever! Everyone is going to be begging you for this recipe. As you can tell, there are incredible cocktails to get your brunch started right! 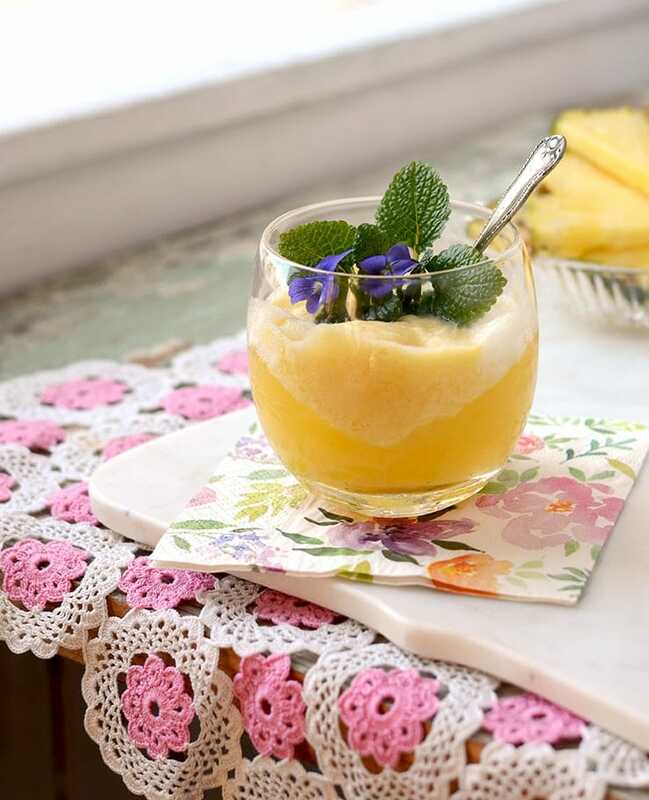 Whether you are looking for a drink recipe that is sweet, slushy or savory, there is something in this list that will work for you. I recommend trying them all and having a great time while you do! 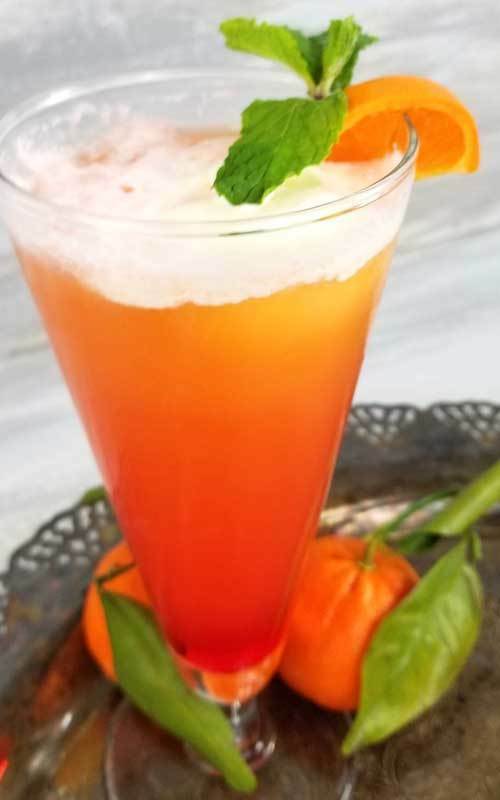 Sit back, relax and sip on any of these cocktails and you are sure to have a great day.